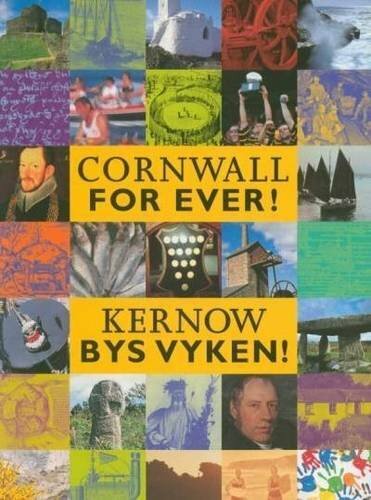 Ladyday | Cornwall For Ever! Ladyday, on 25th March, is one of the four traditional quarter days. These are the four days in each year when financial settlements are made, like paying tax and rents. In Cornwall, this was an important day in the calendar of the Cornish tin mining industry, when producers of tin would pay something called coinage. Coinage was a special tax paid to the Duchy of Cornwall under a system called “stannary law”, which was unique to Cornwall and parts of Devon. The first reference to coinage in Cornwall comes from 1156 AD and it was eventually abolished in the middle of the 19th century. The stannary system was almost independent of the government in London; it had its own courts and even its own parliament. Tin miners also had special rights, including one called bounding. This law meant that a tin miner could mark out any land and claim the right to mine the tin there. There were several towns in Cornwall that collected tin coinage, including Helston, Penzance, Truro, Lostwithiel and Liskeard. The name “coinage” comes from the fact that tax was originally collected by removing a small round piece from a block of tin, in a similar shape to a coin.